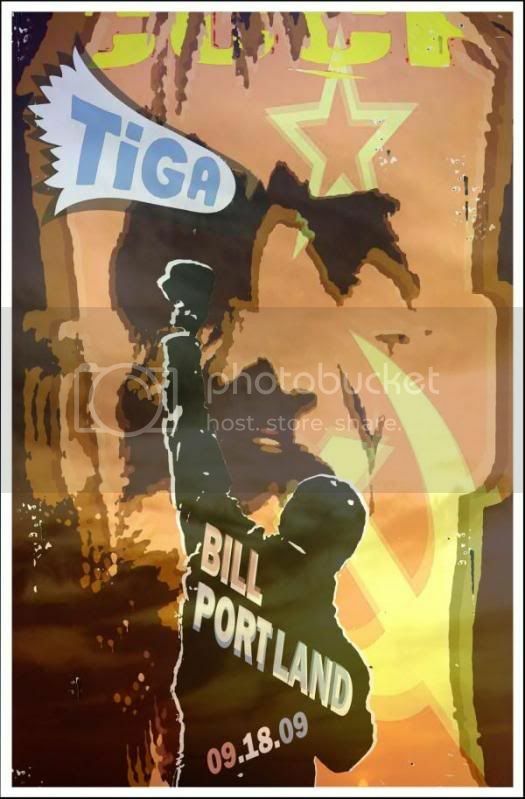 tiga » Bill Portland, and art. our September Artist is in town. Walter Salas-Humara will perform an acoustic set of Silos songs tonight at 7pm. reception 5-8pm. then, it’s our dear friend Bill Portland. 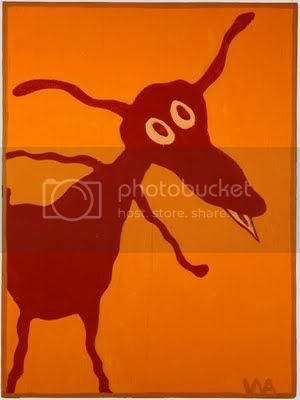 you may know him from the Artistery.